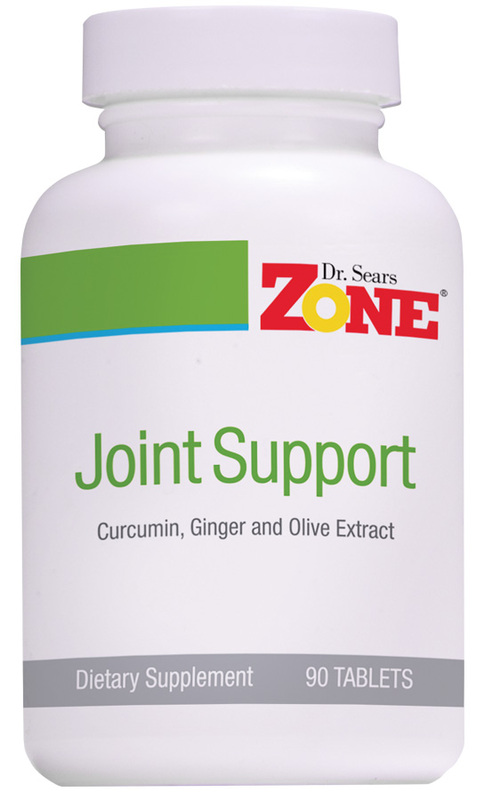 Zone Joint Support supplement includes three concentrated polyphenols (turmeric, ginger and olive extract) to help provide joint inflammation pain relief. This proprietary formulation of three uniquely qualified concentrated polyphenols naturally regulates inflammation. It contains tumeric (curcumin) to help regulate the formation of inflammatory hormones, ginger extract with xanthine to help inhibit enzymes that make inflammatory hormones and olive extract with hydroxytyrosol, a unique anti-inflammatory compound. 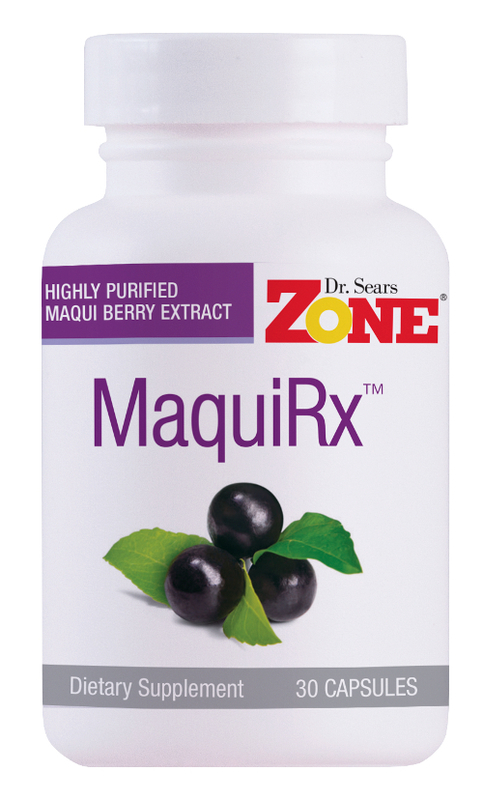 Suggested Use: Take three (3) tablets daily, one at each meal as a dietary supplement. 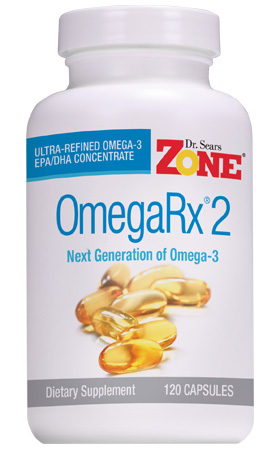 will lv to have all supplements in one pill: omega-3, polyphenols, joint support, green tea…. nanotechnology?? Tried this product to replace another available elsewhere over the counter with different ingredients but widely used, and noticed better results with joint movement in a short time period. Have never regretted the switch because it worked so much better for me. Have noticed improvement in joint pain and stiffness within the first week.